We are a Gwinnett County bail bonds company that is here for you during this sensitive time. Whether it is a misdemeanor or a felony we have the professional experience required to help you. 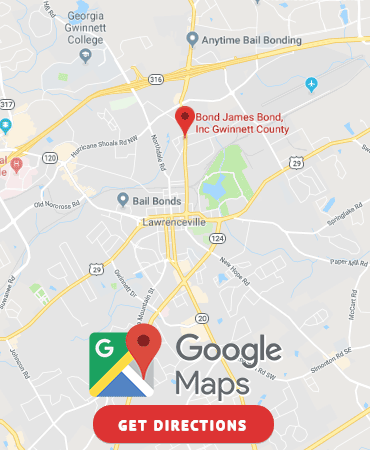 We offer the ability to post bonds in Lawrenceville and throughout Gwinnett County in order to release a defendant from jail for the duration of the case. What is a bail bond? A bail bond is a financial guarantee on behalf of the defendant to appear in court throughout the case. 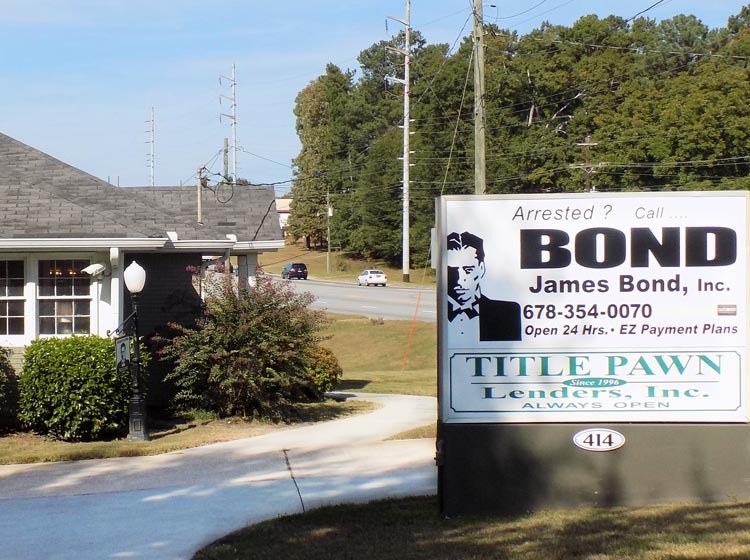 Bond James Bond Inc. is open 24 hours a day 7 days a week in Gwinnett County. We are a local Lawrenceville bail bonds company who has been in the Lawrenceville community for over 22 years. We understand your frustration in this situation and we are ready to help you no matter how complicated the process.